The Age of Stone ventures into the depths of prehistory to explore the Palaeolithic, Mesolithic and Neolithic. From scatters of stone tools and traces of domestic houses, to chambered cairns and rock art; this age gave rise to monumental architecture and the adoption of farming, and has left a lasting legacy on Scotland’s landscape to this day. Scotland has many impressive stone rows, settings and circles. 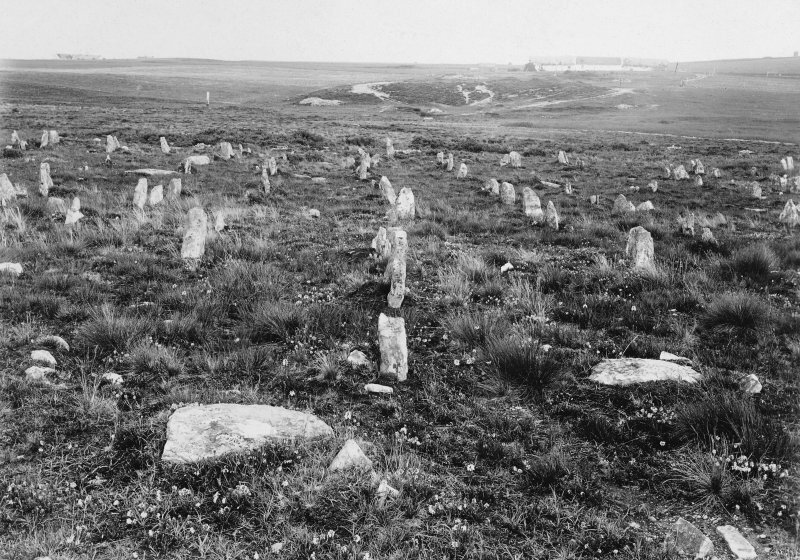 Whilst those with the largest stones tend to receive the most attention, the mysterious site of Hill O' Many Stanes beautifully demonstrates that height isn't necessarily everything, and that quantity can be just as impressive. In 1986, while clearing vegetation, estate workers near Machline in Ayrshire discovered a rock face covered in cup and ring marks. 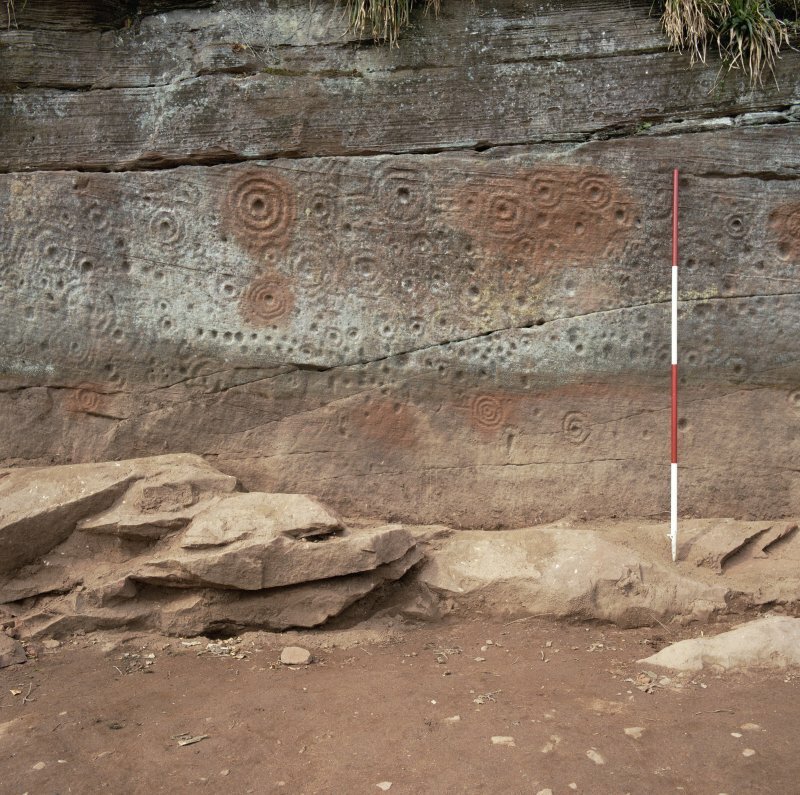 It turned out to be one of the largest areas of rock art found in the UK so far. But what are these marks and what is their place in the wider archaeological context?